A retired Montreal police officer who allegedly tried to sell the names of informants to the Mafia appears to have taken his own life. The officer was a 33-year veteran of the Montreal police force prior to his retirement last year. Radio-Canada has identified him as retired Det. Sgt. Ian Davidson. The body was found in a Laval, Que., hotel room Wednesday morning. Investigators with the organized crime squad were also seen at Davidson’s Laval home. Laval police would only say they were investigating a death at a hotel on the service road off Highway 15. They would not confirm the identity of the deceased. Montreal police spokesman Ian Lafrenière said the officer's death will make their investigation more difficult. "Now the person that had the ultimate piece of the puzzle will not be there to testify," said Lafrenière. "For us, it's a tragic event but the investigation is not complete. We'll make sure that we got all the pieces of the evidence. If there was anyone else linked to that person, we'll try to find out," he said. Lafrenière said it's important that police complete their investigation and make sure the list of confidential informants does not fall into the wrong hands. 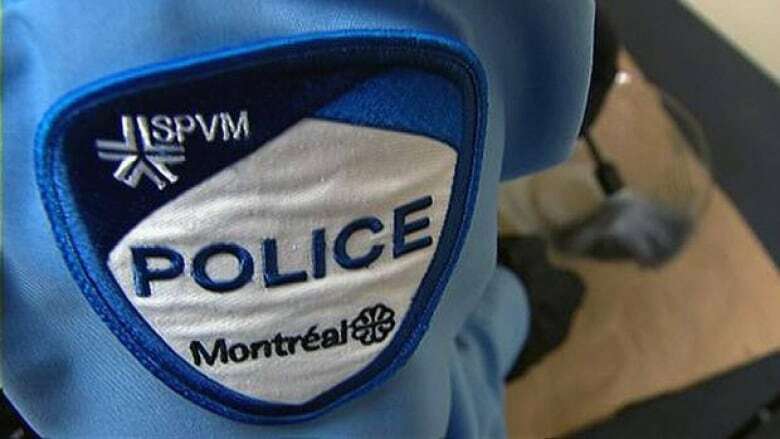 On Tuesday, Montreal police Chief Marc Parent said charges against the officer were pending and authorities were taking the allegations seriously. According to information obtained by Radio-Canada, the officer allegedly tried to sell a list of 2,000 informants to the Mafia for a six-figure sum. The officer worked in intelligence with the special investigations unit prior to his retirement last year, Parent said Tuesday. Internal police sources said Davidson was told Tuesday that his name would be made public. Several media organizations have known about the identity of the officer, but didn’t release it at the request of the police because of the continuing investigation. Police said Davidson was one of only two or three people who had access to the list. The identities of the informants were not compromised, police said. Didier Deramond of the Montreal police said earlier this week that information regarding a potential leak of the list was received in April 2011 through a wiretap investigation. Davidson was arrested at the Montreal-Trudeau airport in October 2011 when he tried to leave the country for Costa Rica, where his brother lives. Reportedly he was in possession of a laptop that contained "sensitive" police materials. According to information obtained by Radio-Canada, Davidson had helped design and had the codes for the encryption system that protected the documents. Davidson was questioned after his arrest and his home searched, but no charges were brought against him.